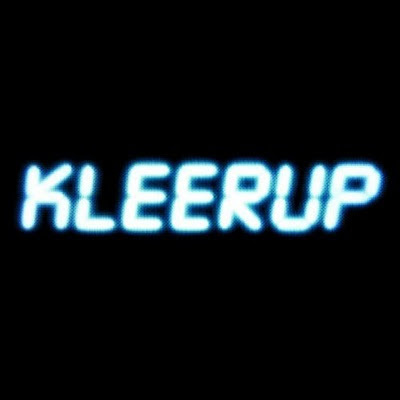 Released last year in his native Sweden, but only this year everywhere else, Kleerup's self-titled debut album is clearly one of the best albums of the year. An intoxicating mix of electronic instrumentation and great vocals (by the usual suspects: Robyn, Lykke Li, Titiyo, Marit Bergman and Linda Sundblad), it is full of gorgeous songs that stick to your mind and heart no moatter what. He raised the bar quite high. "The witch is back". Indeed Kate returned with a vengeance, back in 2005, after a 12 year hiatus, to assure us that, mmm yes, she is indeed alive and kicking and in top form. 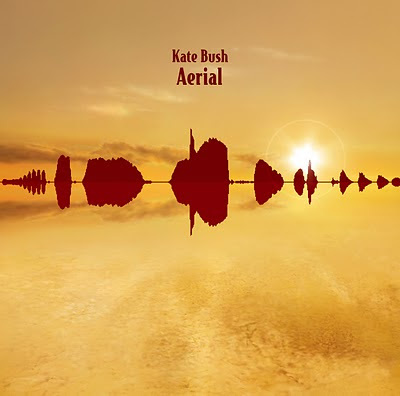 Offering us a masterpiece that few artists can reach, in a way that is inimitably Kate. I hope she does not take that long again for the next one.